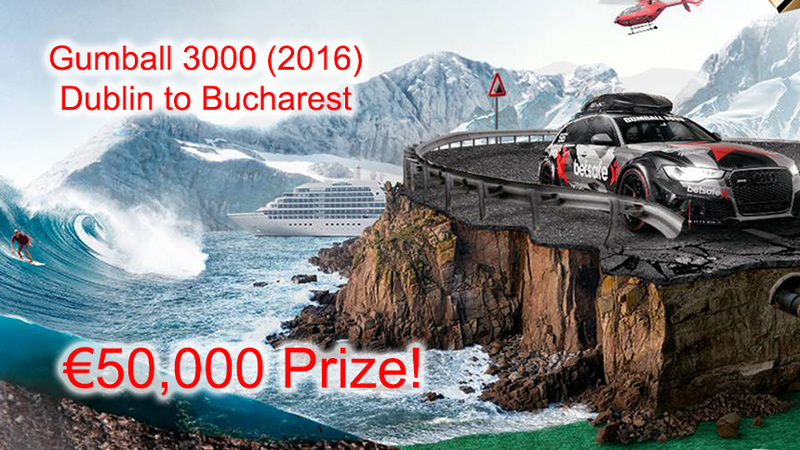 Enjoy all the Gumball 3000 action with Betsafe Cash Giveaway that can see you win a massive €50,000 and other cool prizes! Online sportsbook Betsafe is celebrating its 10th birthday this year, and to celebrate the occasion they’re giving out tons of amazing rewards to customers. 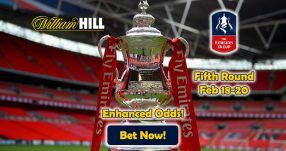 Betsafe Cash Giveaway can see you win a whopping €50,000 prize and the Ultimate Experience Package. 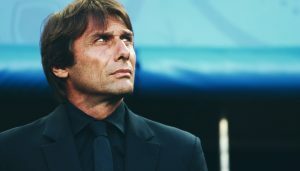 Here’s a list of previous winners and the prizes they’ve on Betsafe’s 10-year anniversary: Dag-Rune H. (Premier League Live Experience), Bard L. (Gumball Package), Sandro S. (Euros Live Experience Trip), Rasmus D. (Gumball Package) and Geir H. (Premier League Live Experience). 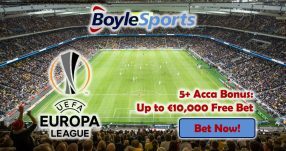 Add your name to the list by winning the €50,000 prize with the Betsafe Cash Giveaway! Gumball 3000 is an annual rally event that sees a whole host of celebrities racing each other 3,000 miles (hence the name of the race) in some of the most expensive and exquisite rides money can buy. They often make scheduled stops in big cities so fans have a chance to glance at the supercars up close. This year’s Gumball 3000 kicked off in Dublin on May 1, and it will conclude on May 6 in Bucharest. 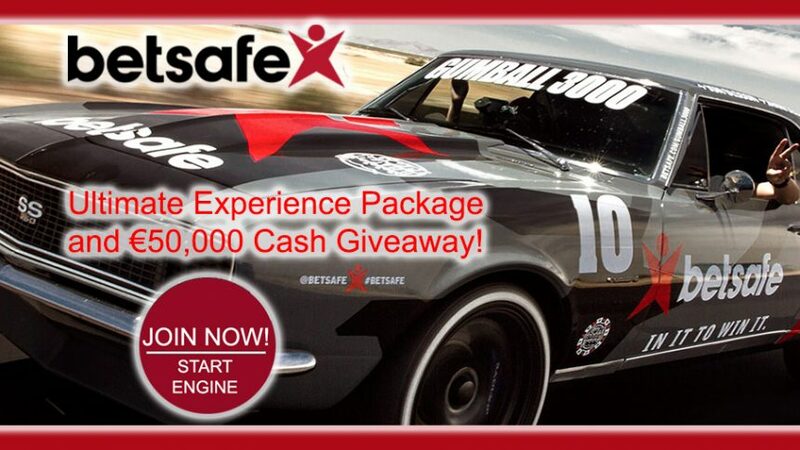 Win the awesome €50,000 prize with Betsafe Cash Giveaway while relishing the high-octane action of Gumball 3000! 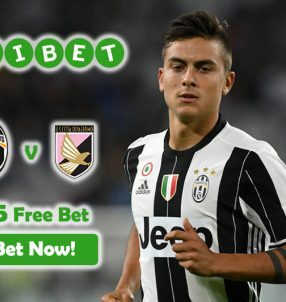 Win €50,000 with Betsafe Cash Giveaway!